I hosted a little get together at my house last week. It was a finger-food kind of gathering and I decided amidst the butter and sugar and cream, we needed something that resembled a vegetable. 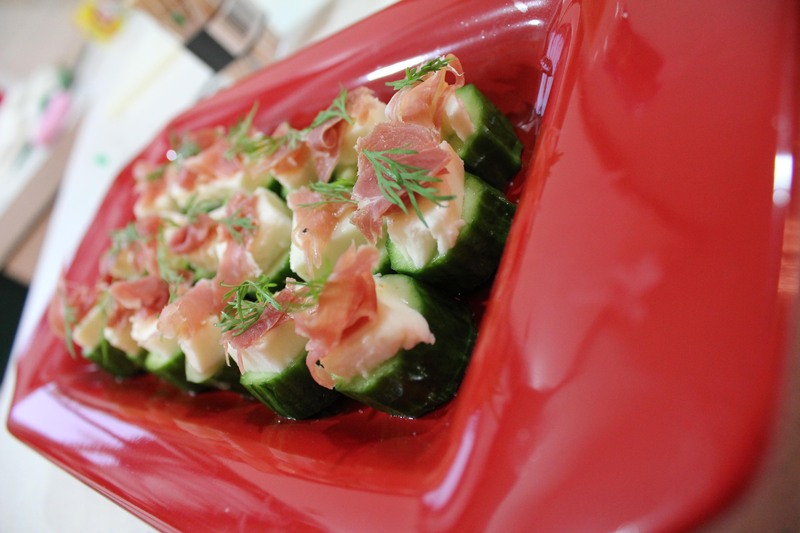 These little cucumber appetizers were so easy to make and pretty tasty if the empty tray was an indication of how well they were received. Ingredients... plan on two to three of these per person and use ingredients accordingly. 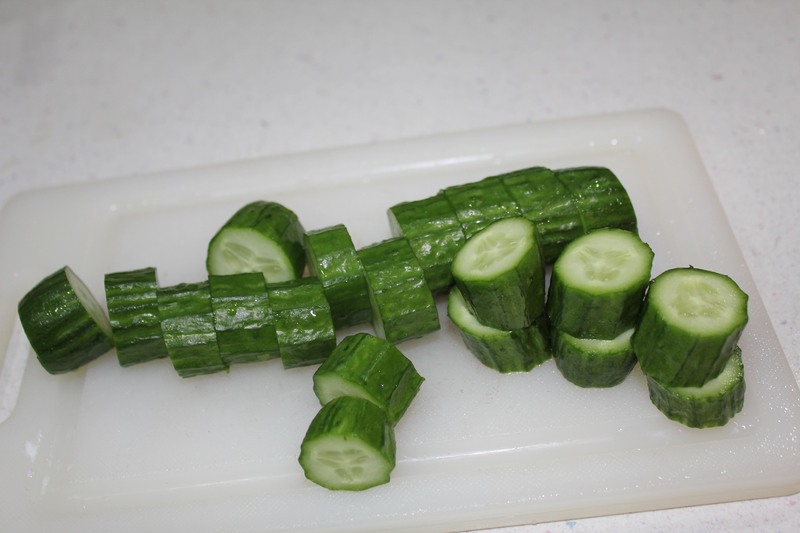 Slice the cucs into 1/2-3/4 inch slices. Uniformity is not my specialty. 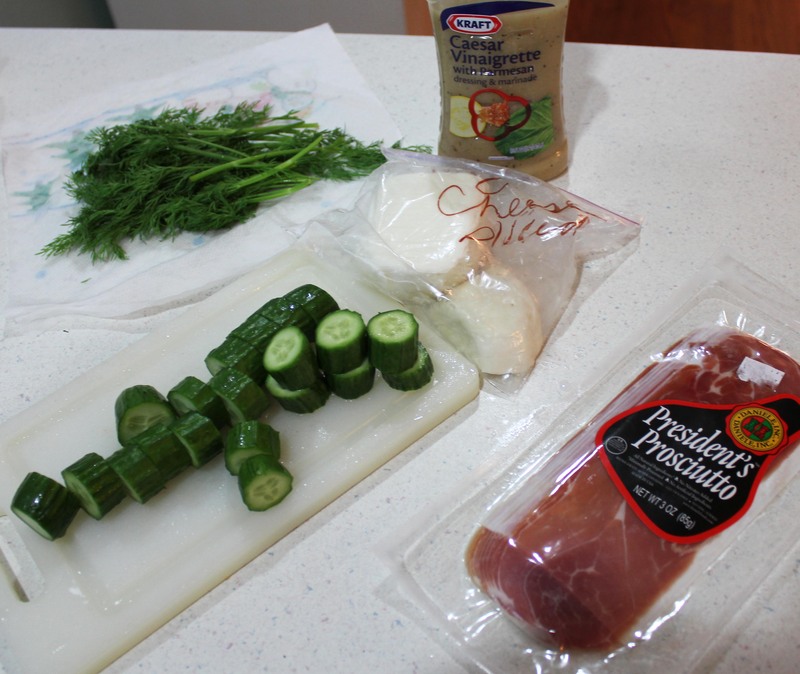 Wash the cucumbers and slice into about 1/2 slices. 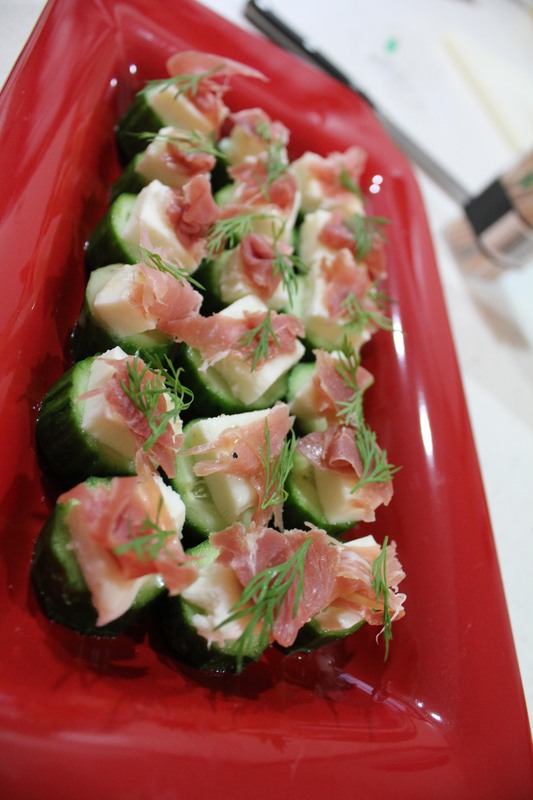 I used mini cucumbers and they were bite-sized perfection. Lightly salt and set aside while you get everything else ready. I cheated and purchased pre-sliced Mozz cheese and then cut each slice into four little pieces. I layered it on the cucumber followed by just a tiny bite of proscuitto then drizzled with a bit of Caesar Italian dressing. Top it off with a sprig of dill and you are ready to serve. 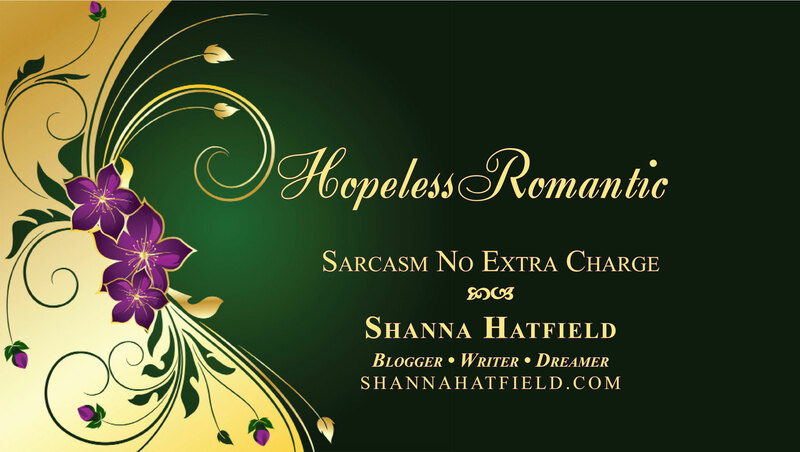 I made these several hours ahead of time, covered in plastic wrap and left in the fridge until party time. This gave the dressing time to work its magic on the meat and cheese.